The Caterpillar Foundation is committed to supporting programs that are focused on alleviating poverty through investments that help address its root causes. The Foundation first began investing in Second Harvest Japan in 2006, an organization that recognizes the importance of collaboration and research. Hong Kong has 160 distribution locations. Second Harvest Japan’s goal is to create a food safety-net for 100,000 unique users in Tokyo by 2020. To achieve this goal, they have launched the project, "Tokyo 2020: Food for 100,000." Second Harvest Japan envisions the long-term impact of this program will increase food security for those in need. In addition, in the future, the central kitchen can be used as a training facility for the unemployed and those wishing to move into higher paying jobs. 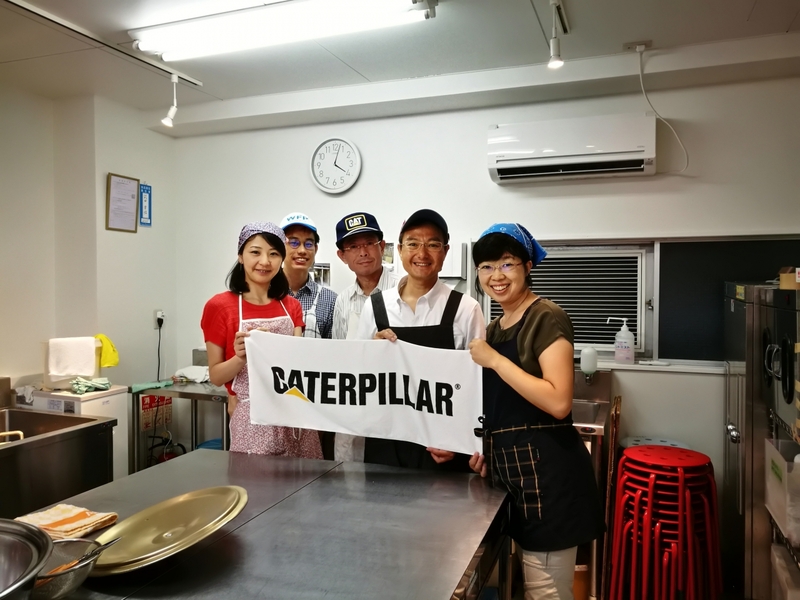 Founded in 1952, Caterpillar's philanthropic organization, the Caterpillar Foundation, has contributed more than $715 million to help make sustainable progress possible around the world by providing program support in the areas of basic needs, education and environmental sustainability. To learn more about the global impact of the Caterpillar Foundation, visit www.togetherstronger.com. To connect with us on social media, visit caterpillar.com/social-media. 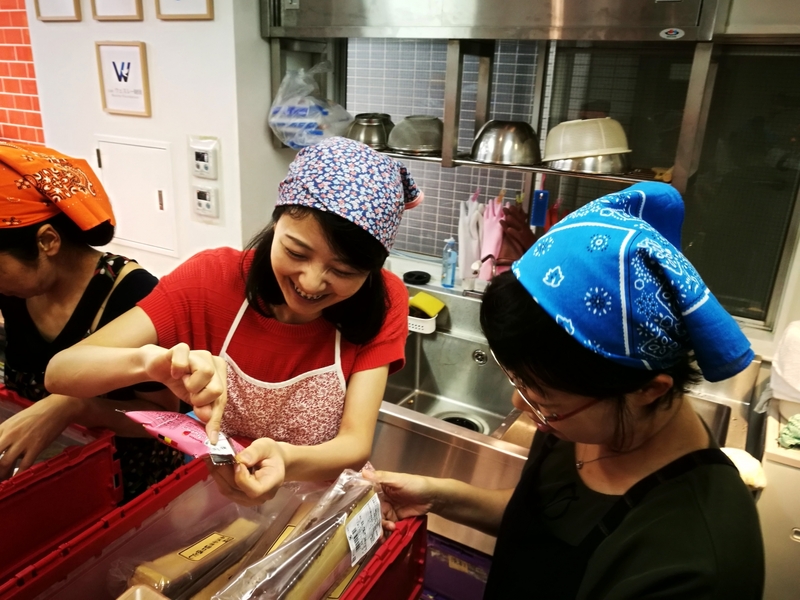 Second Harvest Japan is working to create a food safety-net so that those in need such as single-parent households, the elderly, refugees and migrant workers, as well as low-income households can have access to the food they need. Second Harvest Japan also provides food to about 300 welfare institutions, NPOs, faith-based groups, regional food banks and after-school programs each month. As of the end of July 2018, they have signed donor agreements with over 1,500 companies and organizations. Second Harvest Japan continues to pioneer food banking.